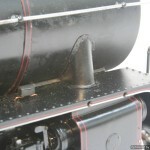 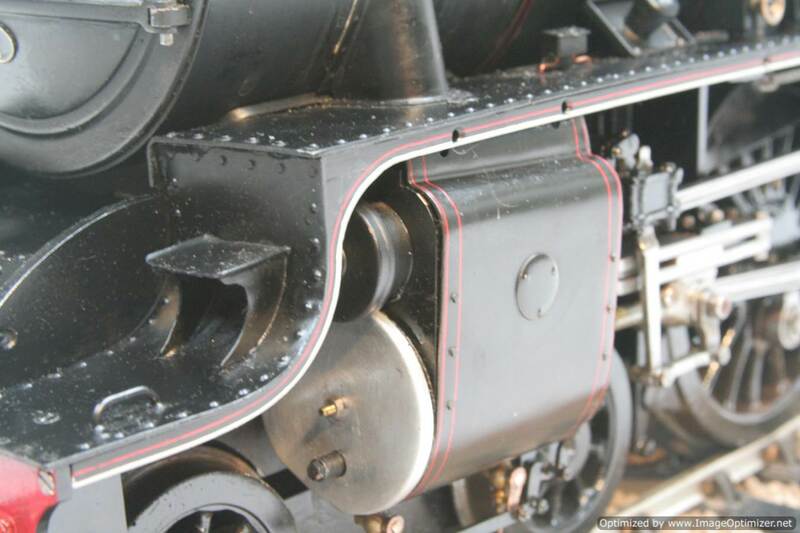 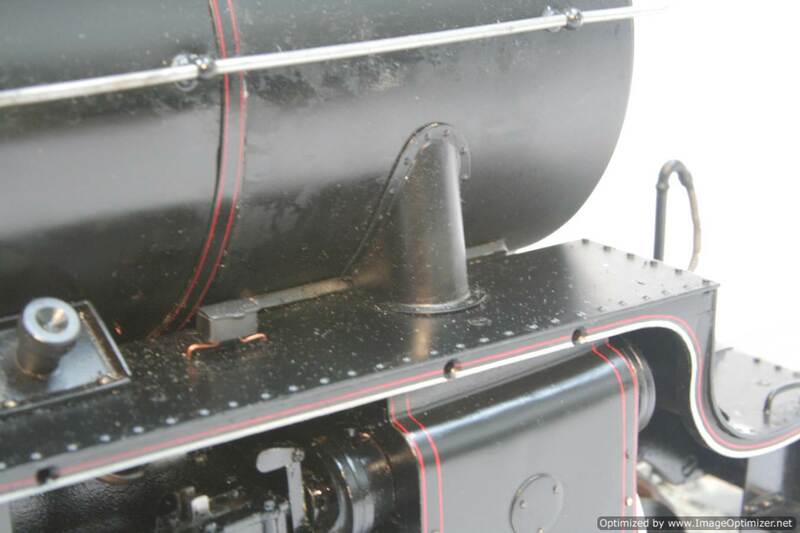 Here we had a rather rare, if slightly scratched looking 3 1/2″ LNER Thompson B1, to the oddly scarcely made Clarkson design. 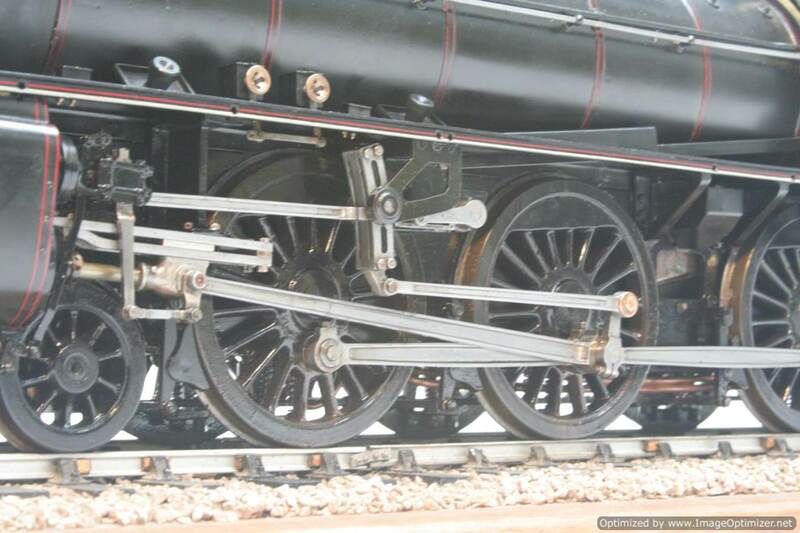 As you can see, it’s been run, but was still in pretty good mechanical condition. 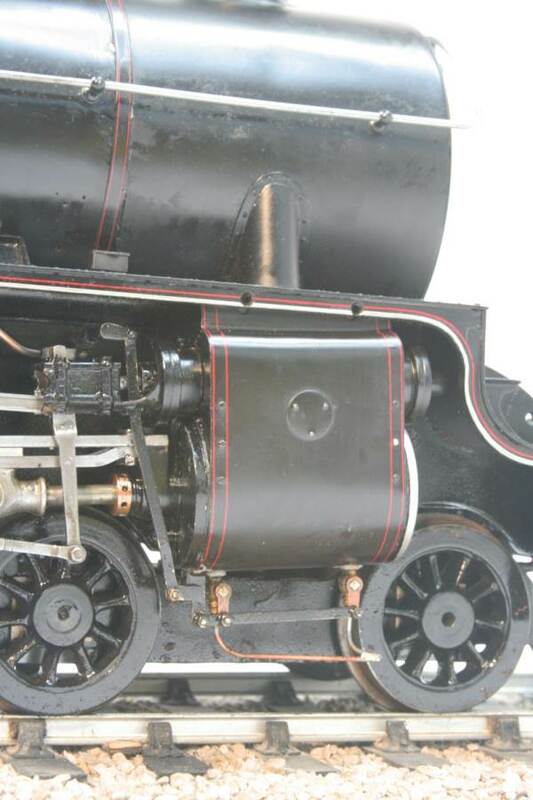 Although it had lost the odd bit of paint here n there, it showed comparatively little wear and so we didn’t think it had seen particularly heavy use. 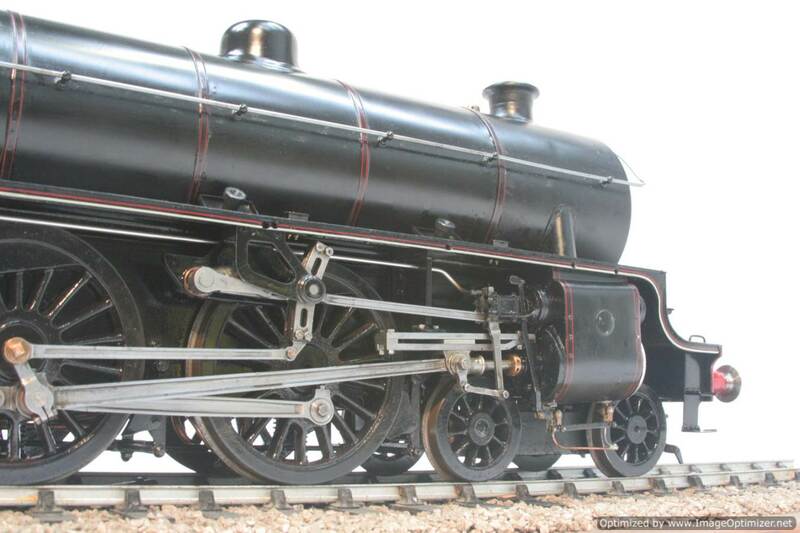 We’d only ever seen one other of these finished at the time, and a couple of part builds, and none of them made to this standard, so we felt it well worthy of a full strip down and re-build. 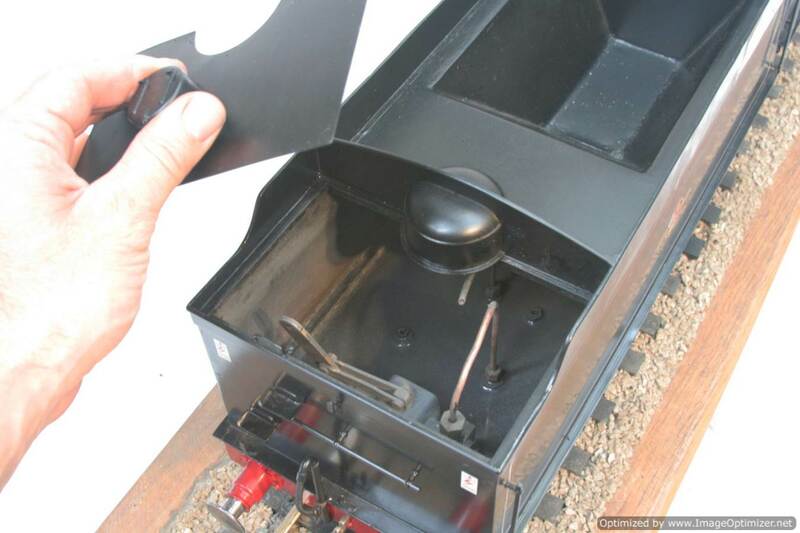 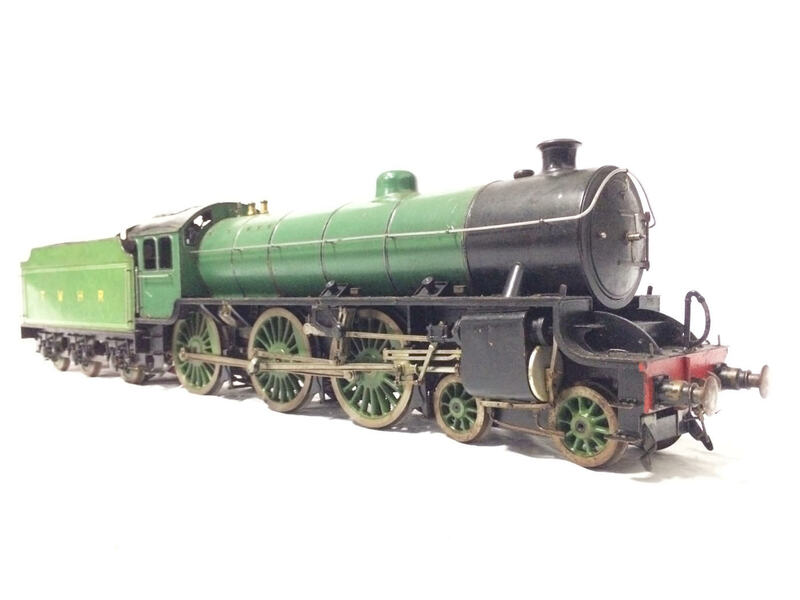 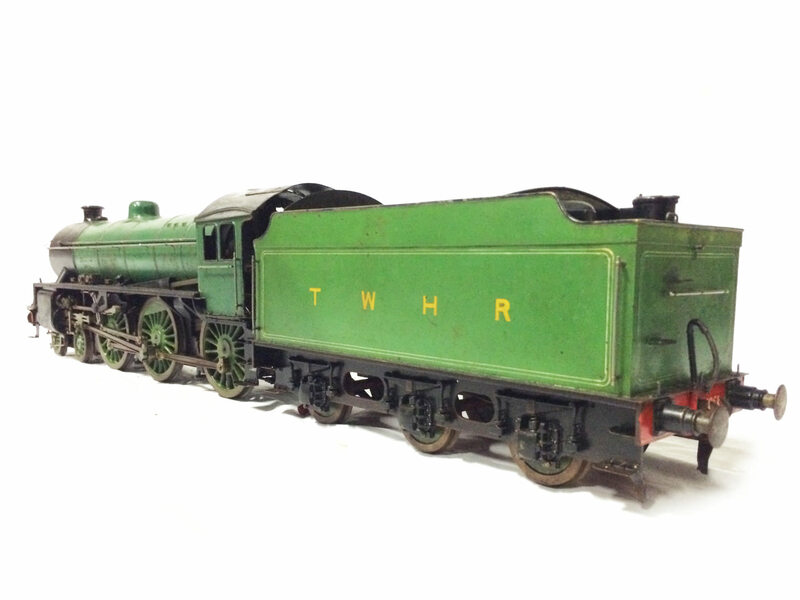 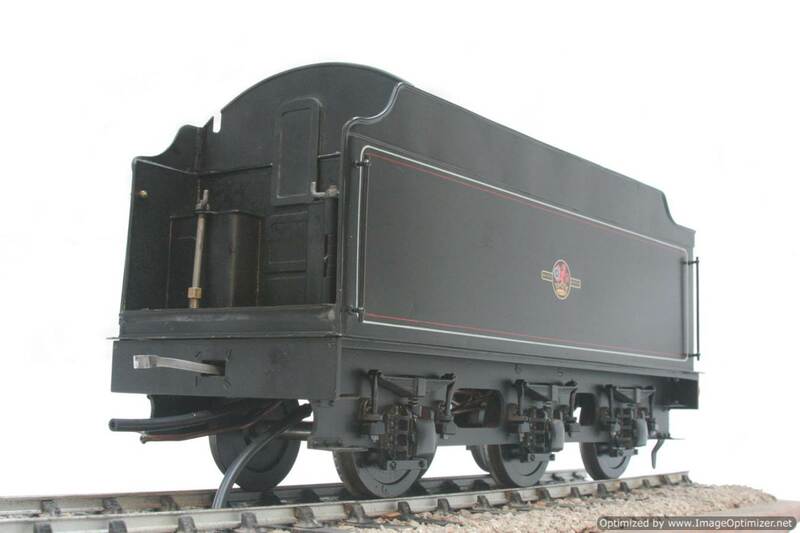 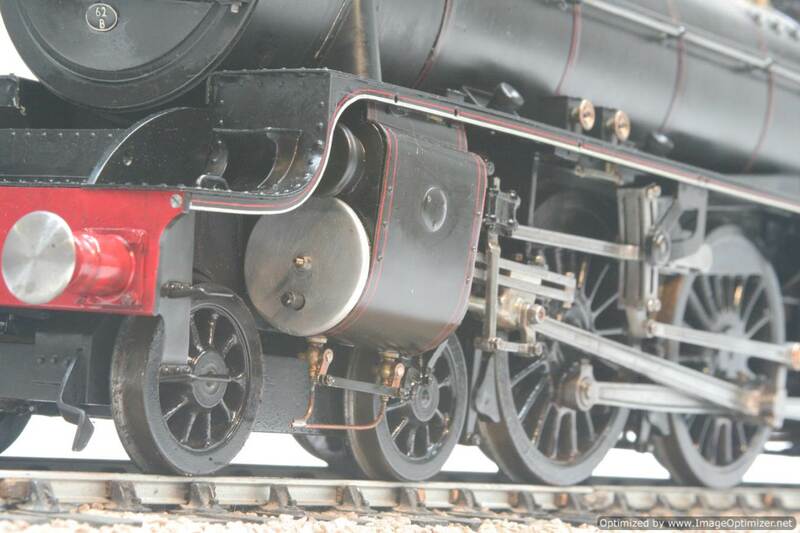 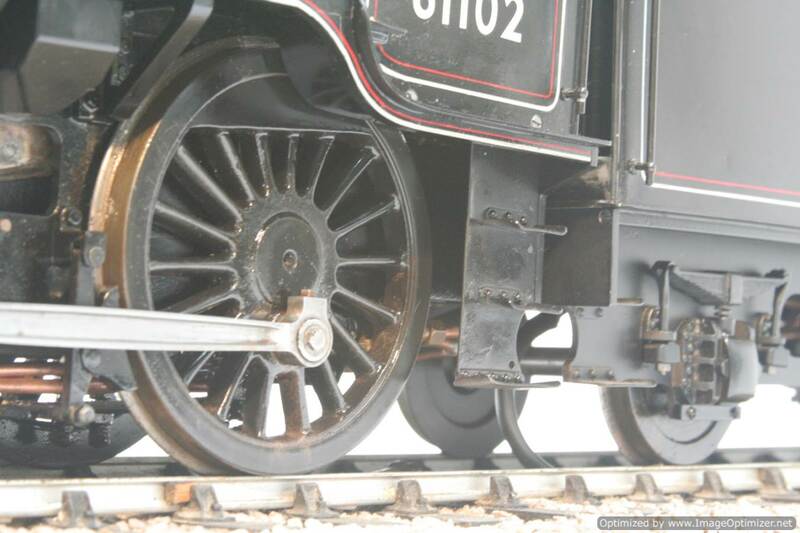 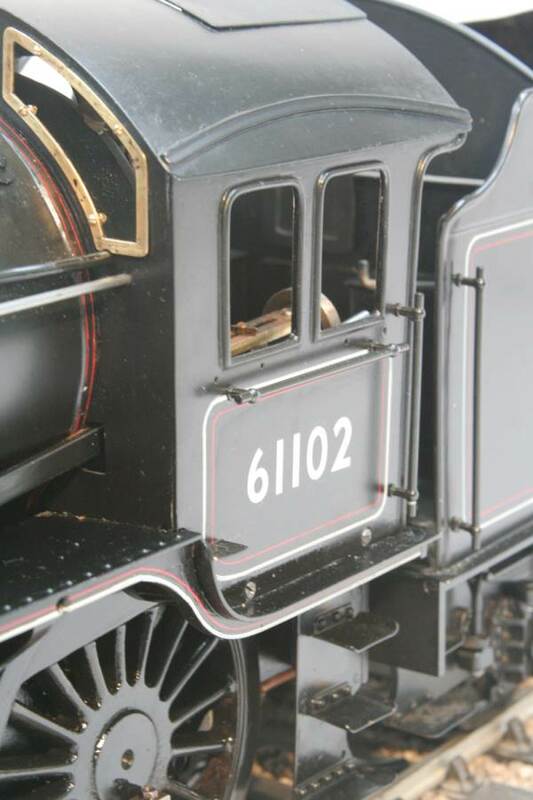 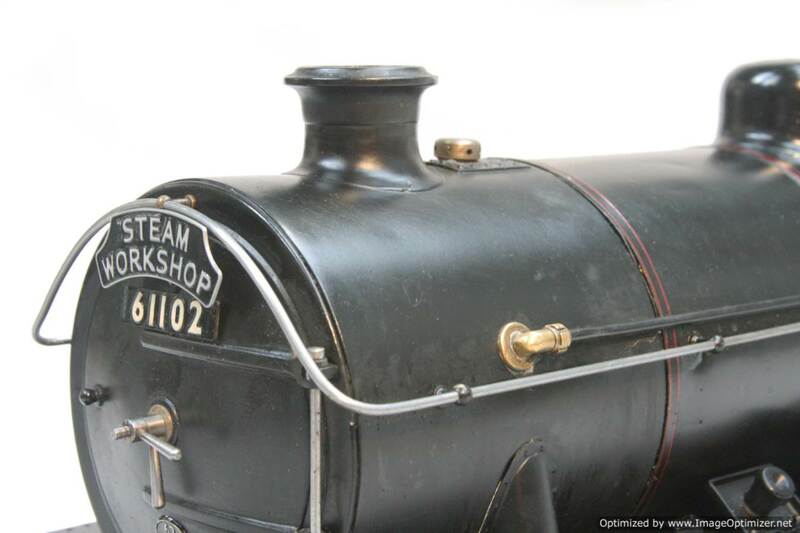 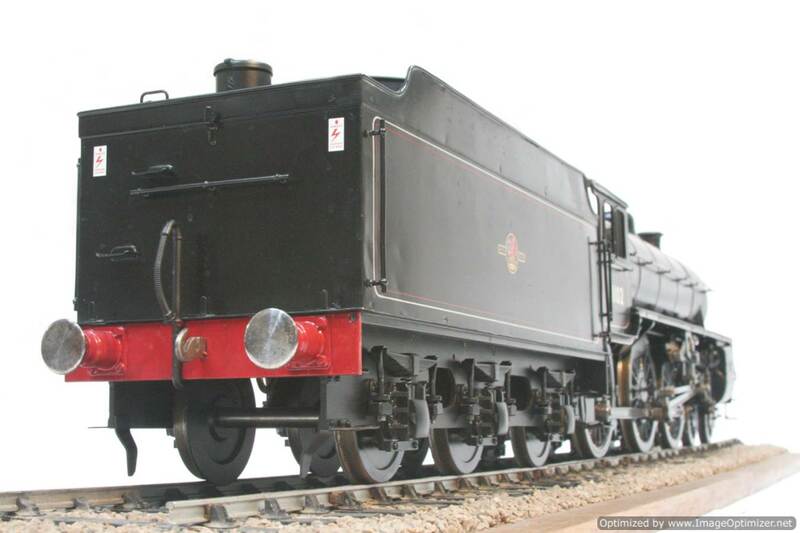 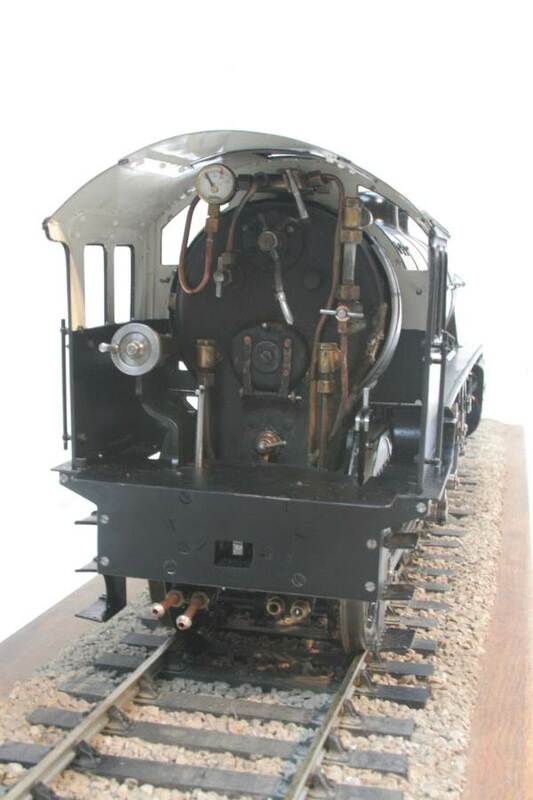 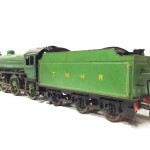 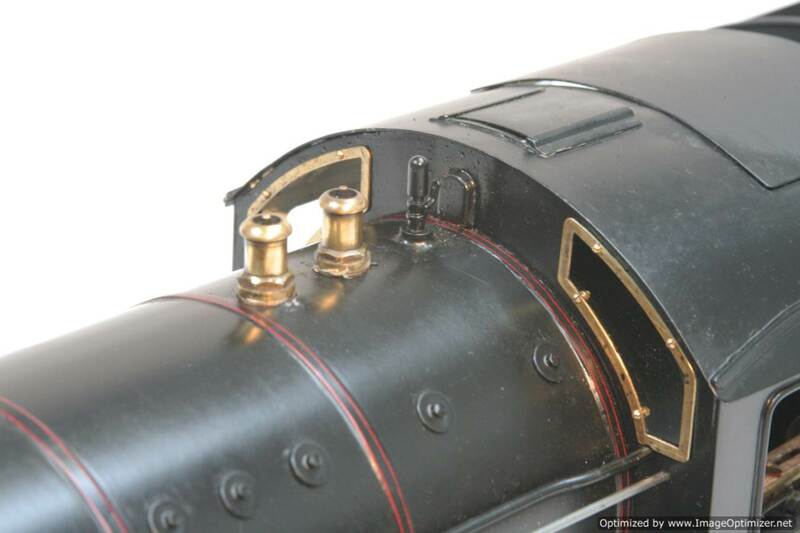 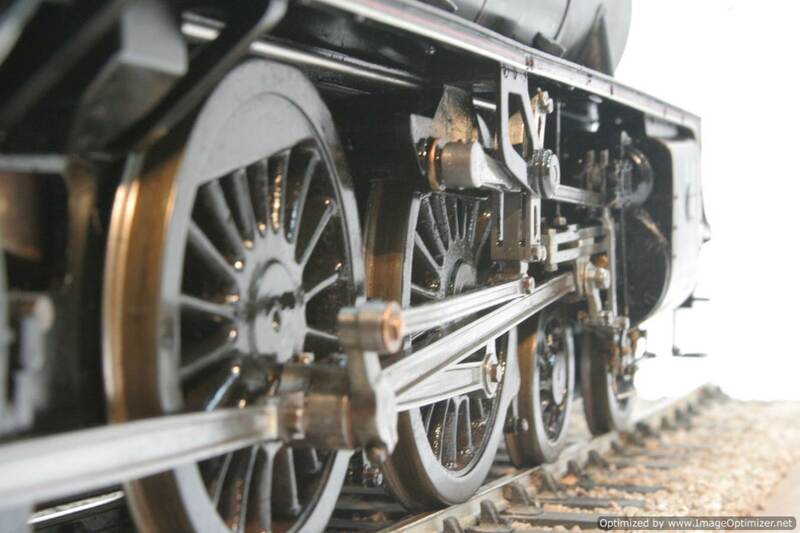 Like all our other re-builds the model was offered for sale through the ‘our re-builds available’ page here on the website until she found a customer who specified exactly the finish that he wanted,….. and this is the story of the job! 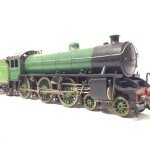 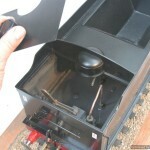 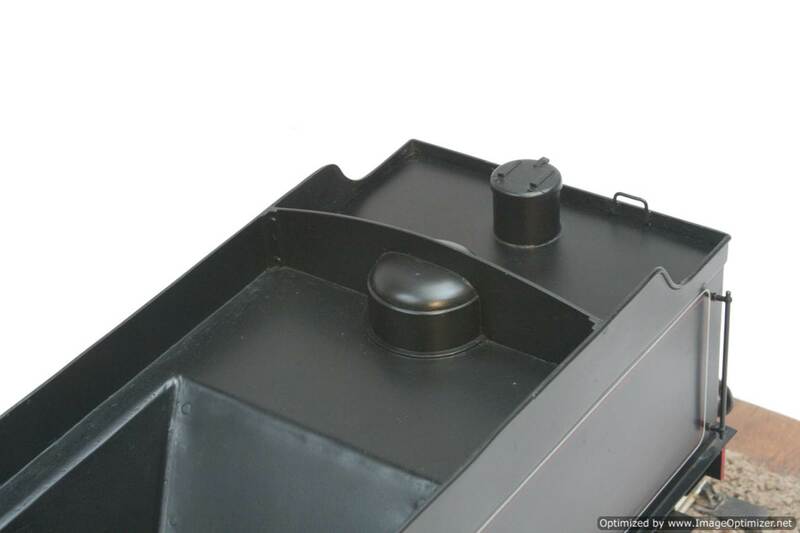 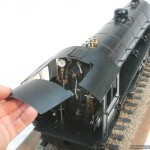 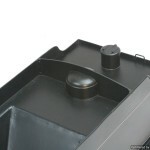 Firstly the photos below show how the model came to us. 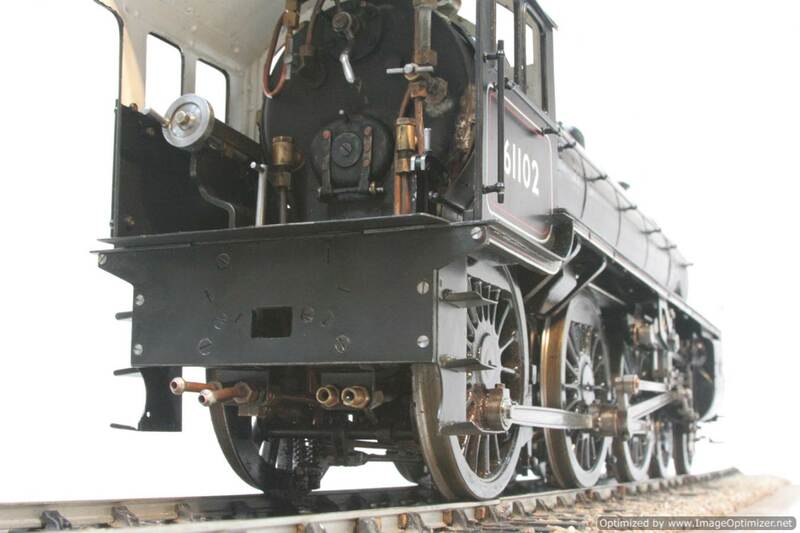 We stripped her down, and fairly quickly she found a new customer enthusiastic to be her new owner. 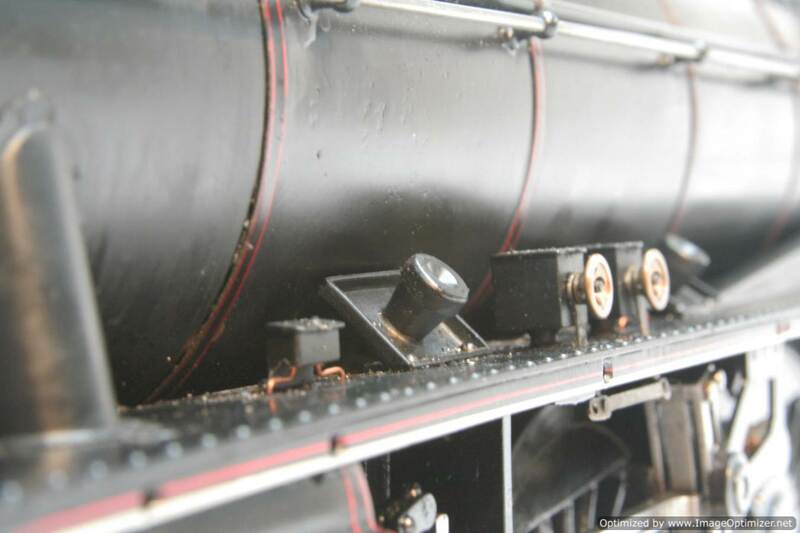 From Scotland, David wanted the locomotive re-building to represent a locomotive that he remembered on Dundee shed back in the 60s. 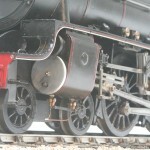 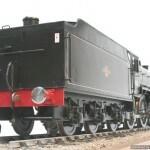 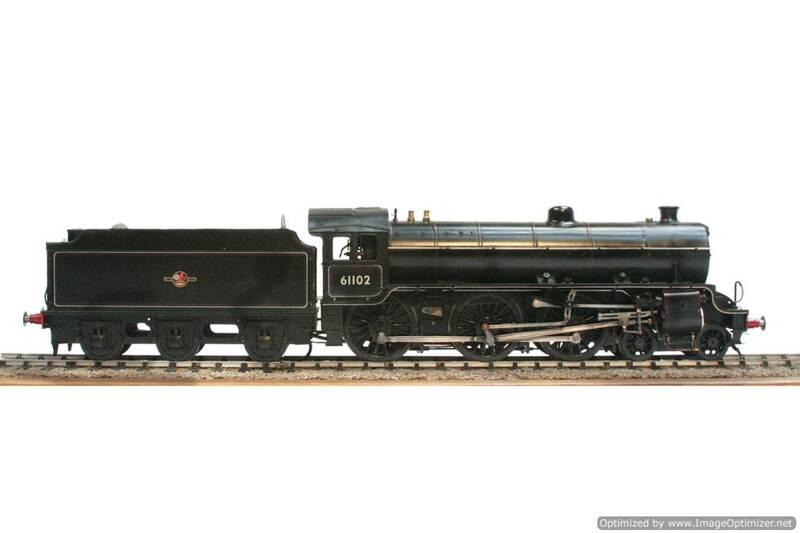 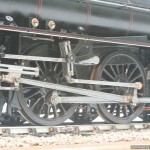 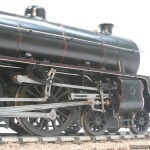 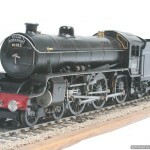 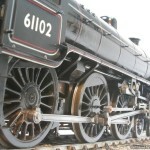 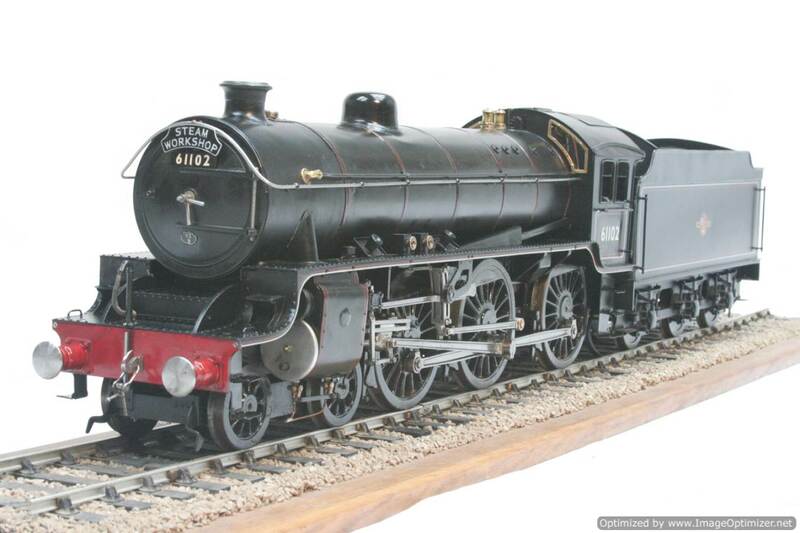 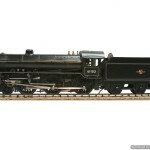 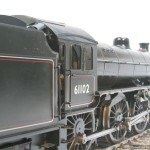 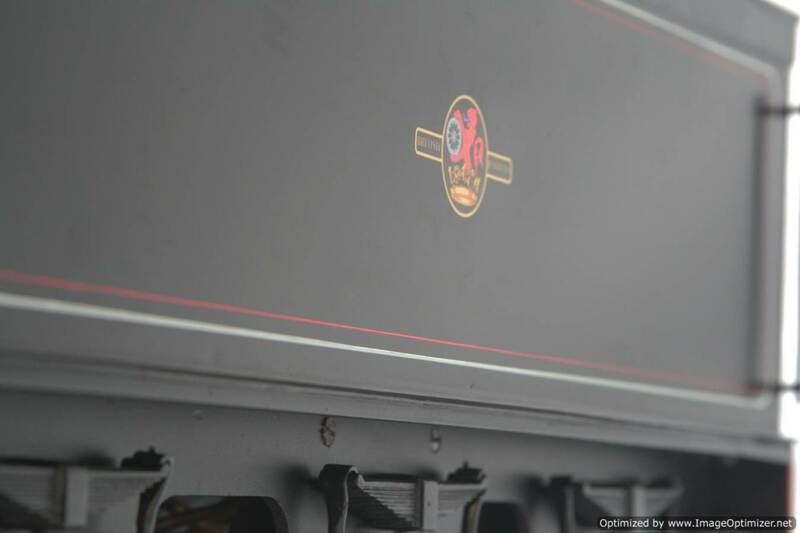 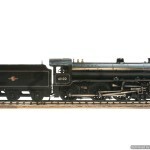 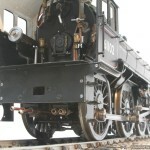 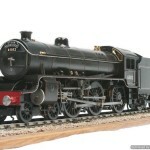 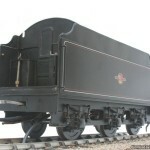 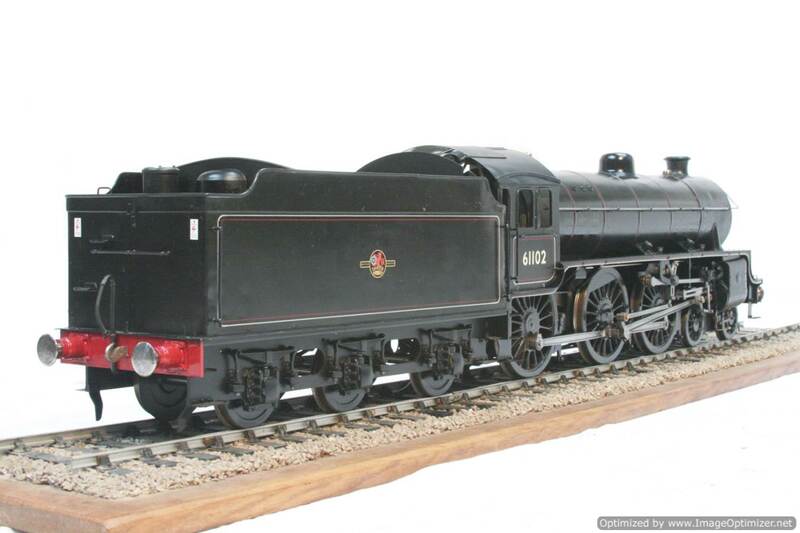 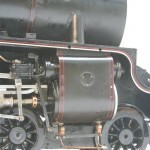 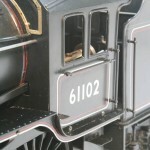 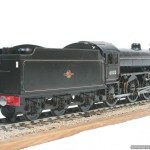 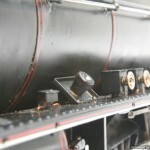 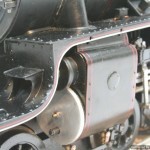 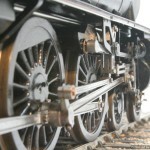 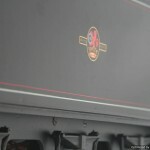 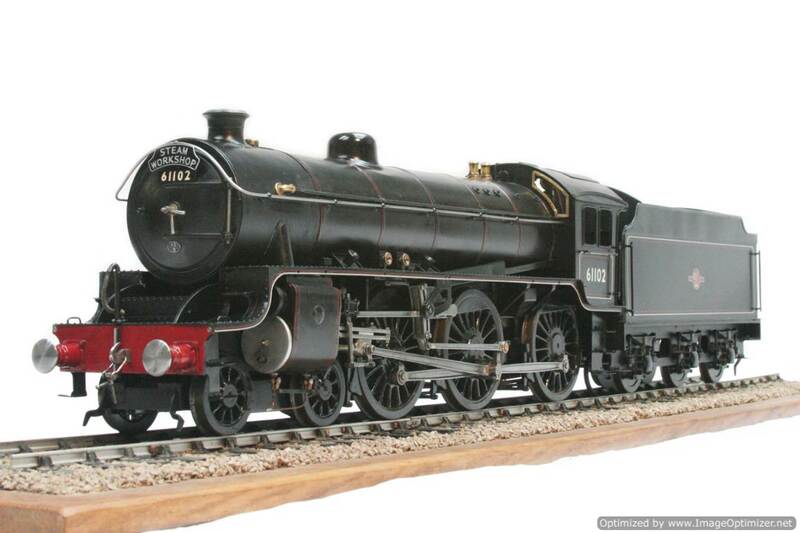 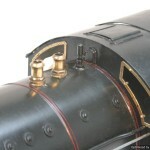 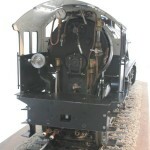 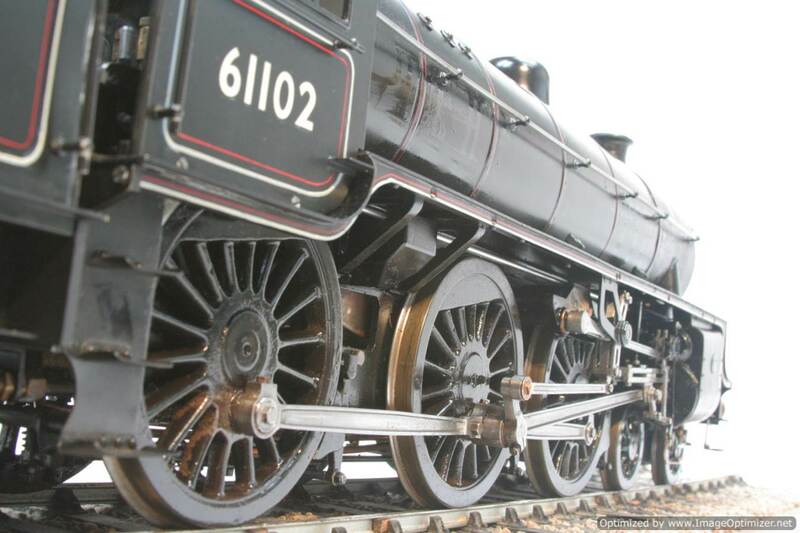 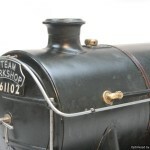 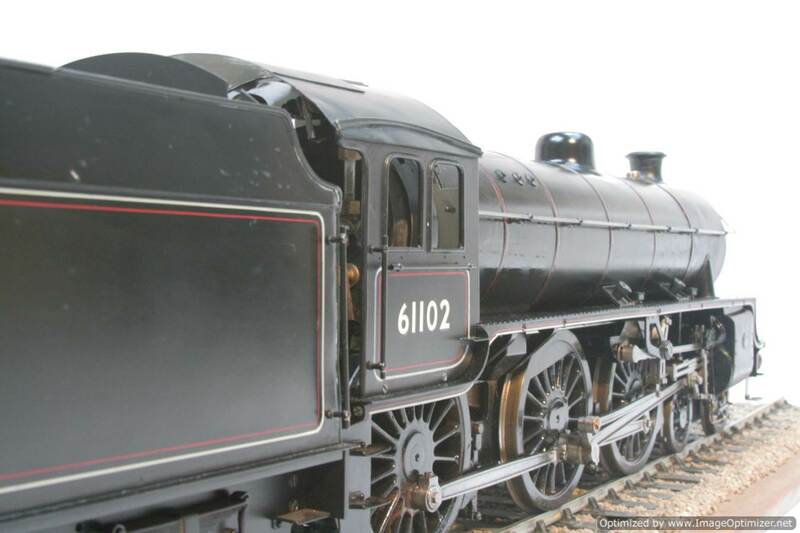 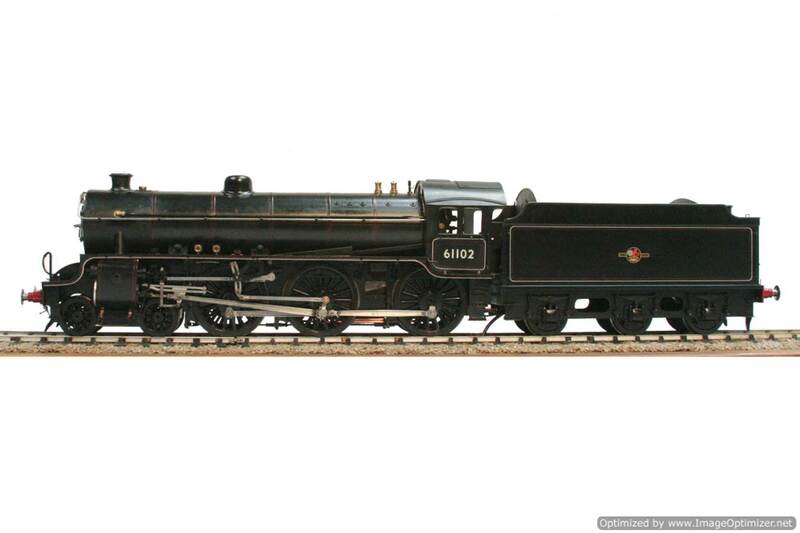 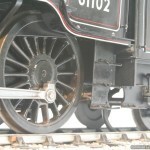 A North British built loco 61102, in fully lined BR black with a 62B shed code on the smoke box. 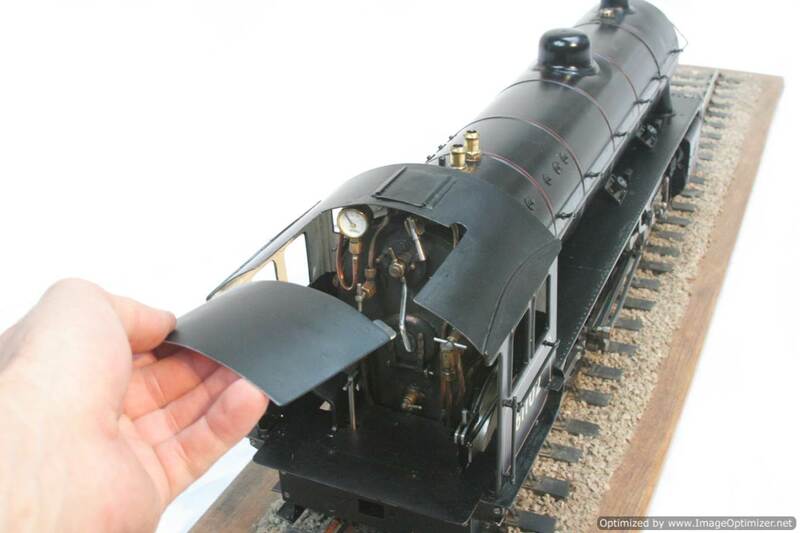 So that’s what we did!